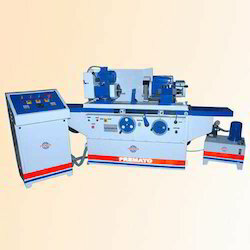 Leading Exporter of cot & apron grinding machine, surface grinding machine and rubber roll grinding machine from Ahmedabad. 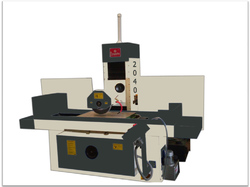 We are offering Apron Grinding Machine to our clients. Hydraulic Tank Capacity 150 Liters. 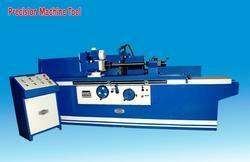 Suitable for printing roll grinding & other Rubber rollers. available in different sizes as per customer demand.